Why gamble on a brand new notary doing your loan closings? guarantee an experienced closer will go to your closings. mortgages, we are requested through the title company. 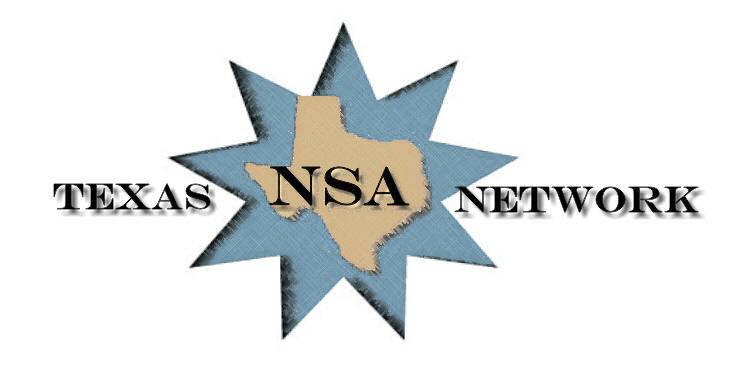 In a cooperative effort, the Texas NSA Network affiliates provide a list of notaries who have all closed a minimum of 1,000+ loans and who have been running their loan closing businesses for at least one year. We have affiliated ourselves together based on qualifications that we admire in one another-- and, we believe there should be an alternative to the way notaries are selected and sent to do your loans--especially your reverse mortgage loans. Title companies often utilize notary signing services so that they are not burdened with finding and scheduling a notary for the closing. Notary signing services do a great job in many situations, but is it the best way for the reverse mortgage scenario? Since the fees offered the notaries through signing services are usually low, seldom does an experienced notary take the job through a signing service. Thus, your loans may be falling in the hands of notaries who have had little or no experience. We provide an alternative. The title company just needs to check our list for the county the signing is located in. Once a lender uses one or more of our members for closings, they request that the title company use us in the future for subsequent closings. We have about half of the counties in Texas covered at this point. We are working to find other closers to add, but we will not compromise our commitment to finding only those with the experience and work ethic we believe is necessary. It may take a little time, but we are getting there. We can all provide references to attest to our excellent skills and work product. If you believe our group might benefit your reverse mortgage business, please forward this note to your reverse mortgage title company/vendor. Or just let them know about us.